There she is! 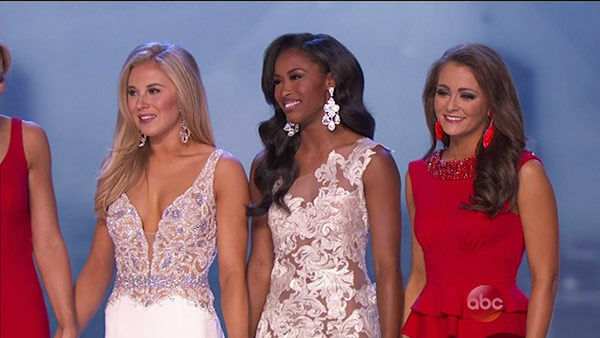 Miss Georgia, Betty Cantrell, is your new Miss America! "This is so incredible, I can't believe it. 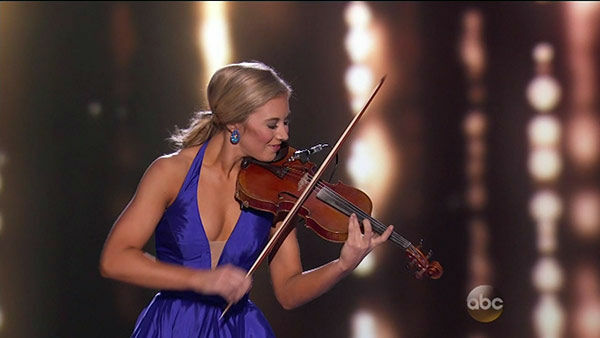 I thought I blew my on-stage question," Cantrell said in an interview immediately after she was crowned. 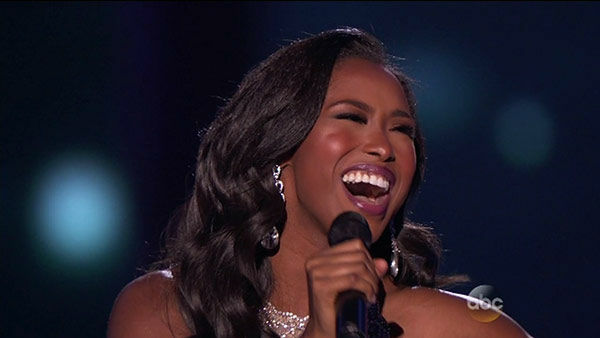 "I'm only the second Miss Georgia to ever win Miss America, and I couldn't be more happy to represent my state." For her interview question, Cantrell was asked about the DeflateGate scandal and whether she believes New England Patriots quarterback Tom Brady cheated. "I'd have to see the ball and feel it" she said in the response, which is limited to 20 seconds. "If there's any question, then yes, he cheated." 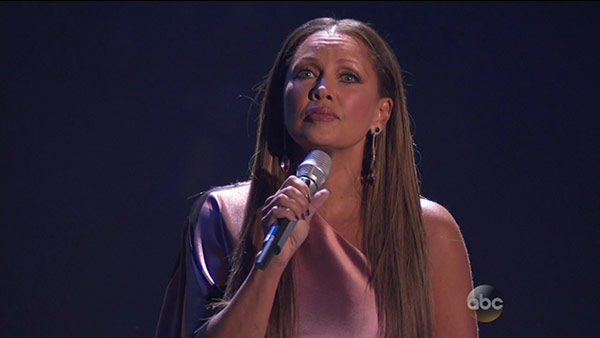 Vanessa Williams returned to the Miss America stage more than 30 years after she was stripped of her crown. 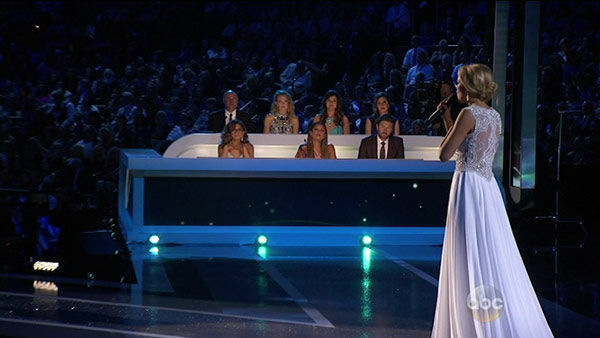 Cantrell's victory came after several days of festivities, including a preliminary competition earlier in the week that she also won with an opera performance. Most of the shoes had designs specific to the contestant's home states. New Jersey, for instance, had dice and Monopoly money on her shoes in a nod to the pageant's Atlantic City history. 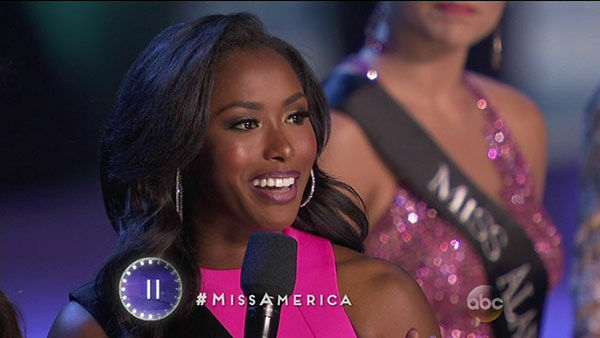 Miss Idaho has a potato.